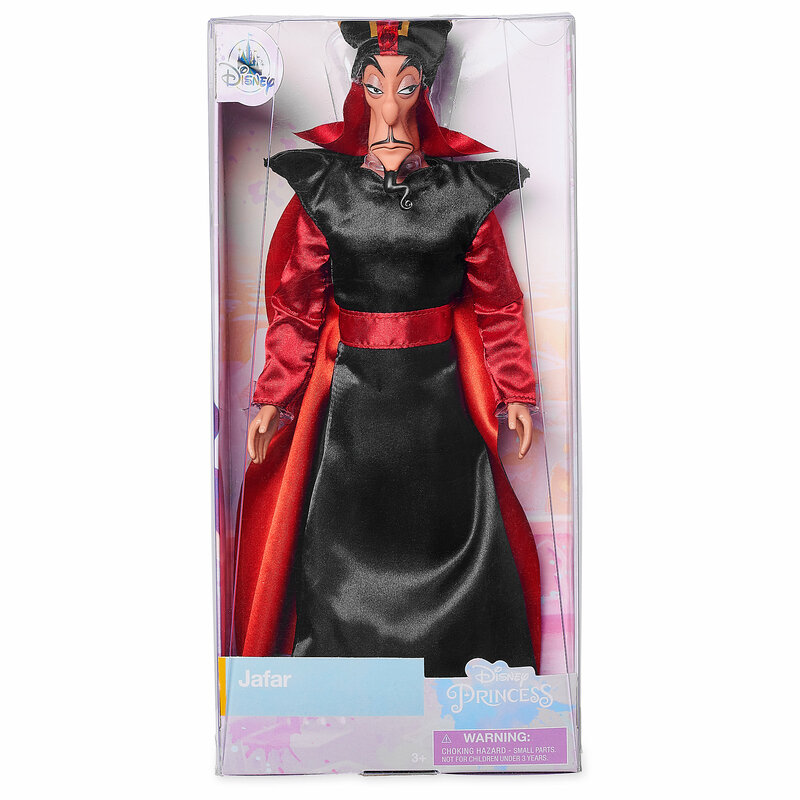 Today Shop Disney released ‘Jafar Classic Doll – Aladdin – 12''’. This item costs $14.95. 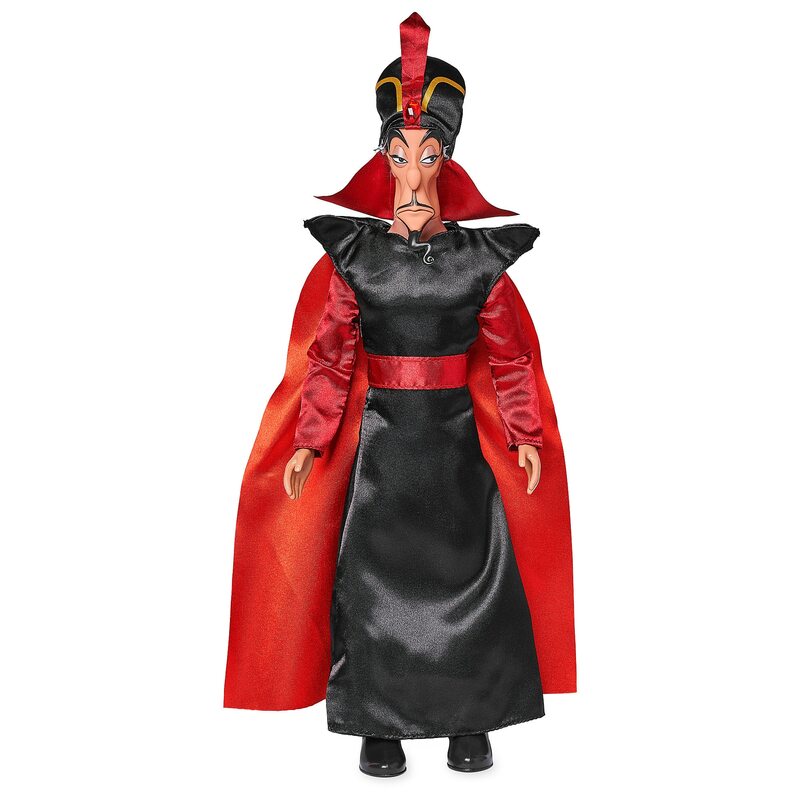 The Grand Vizier of Agrabah casts a dark spell over your Disney classic doll collection. Jafar’s black satin costume is trimmed in vibrantly-hued sleeves and sash, and draped with a sinister black cape as seen in Aladdin. If you want to order ‘Jafar Classic Doll – Aladdin – 12''’, you can do so by clicking this link which will take you right to the product.